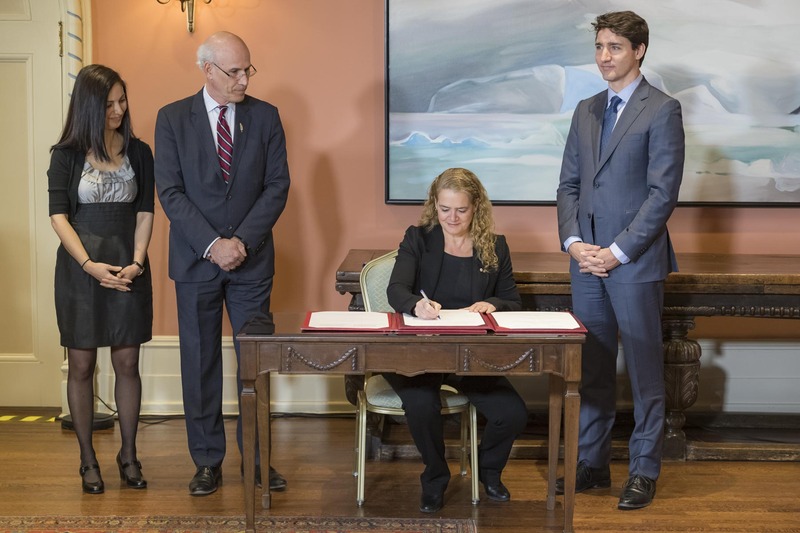 Her Excellency the Right Honourable Julie Payette, Governor General of Canada, presided over a swearing-in ceremony at Rideau Hall. 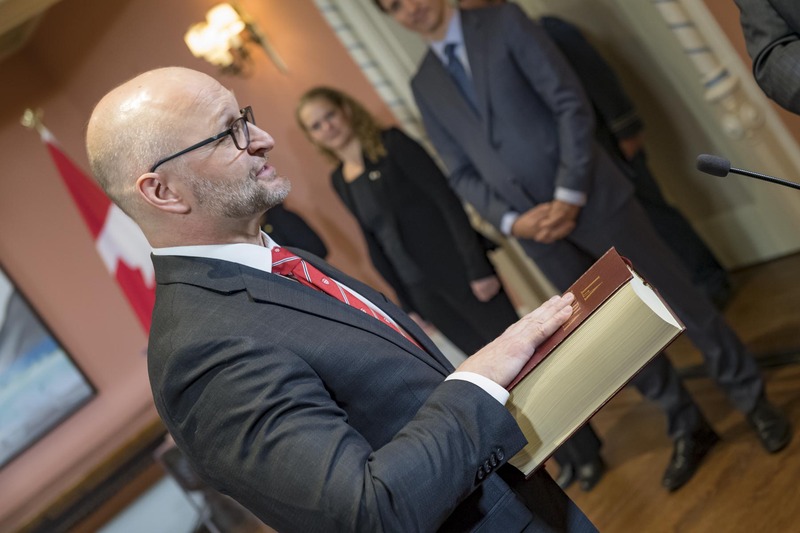 Her Excellency the Right Honourable Julie Payette, Governor General of Canada, presided over a swearing-in ceremony at Rideau Hall on Monday, January 14, 2019. Jody Wilson-Raybould became Minister of Veterans Affairs and Associate Minister of National Defence. 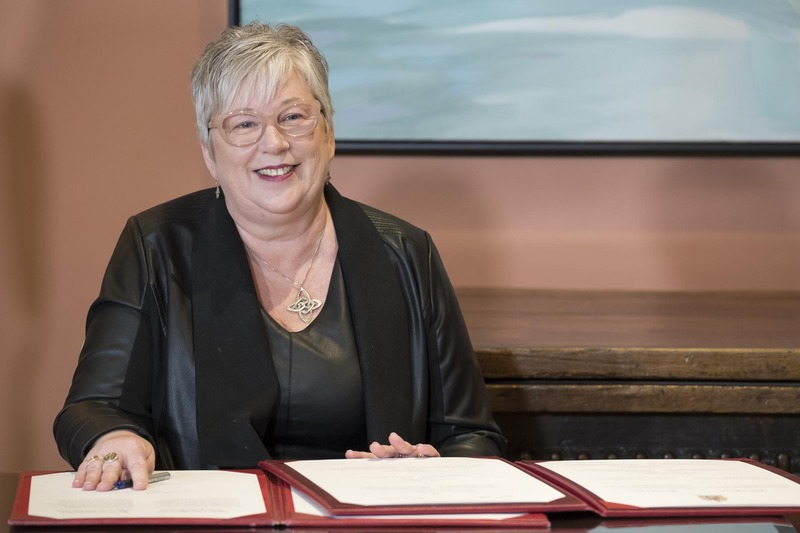 Bernadette Jordan became Minister of Rural Economic Development. 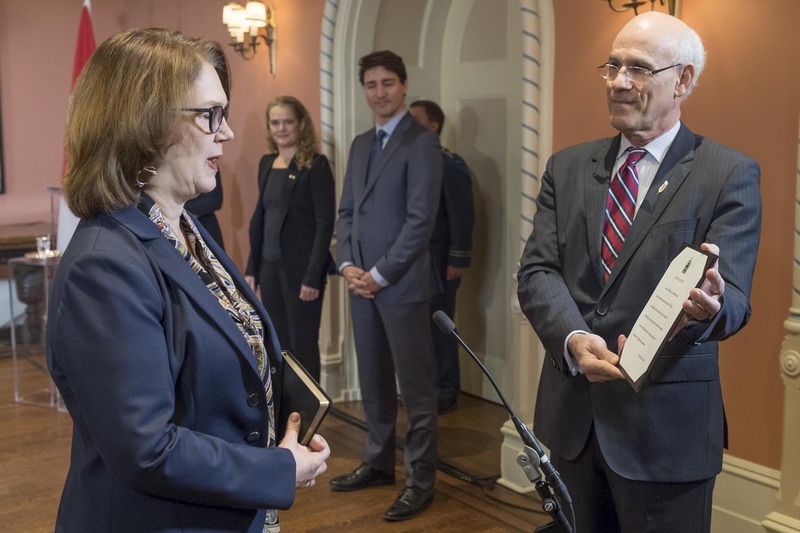 Jane Philpott became President of the Treasury Board and Minister of Digital Government. 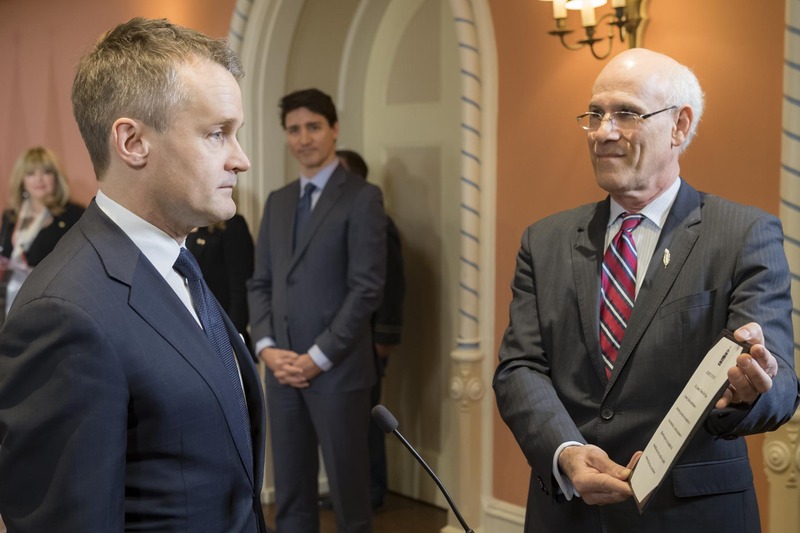 Seamus O’Regan became Minister of Indigenous Services. 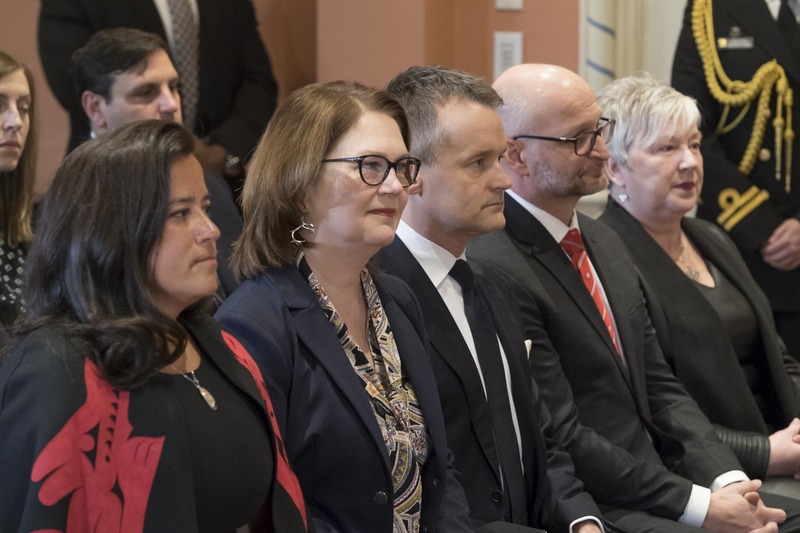 When a cabinet shuffle takes place, the governor general presides over the swearing-in of the members of the prime minister's Ministry during a ceremony.